Cody Started with AASD in July of 2011. At first Cody Struggled with many of the basics and technique. 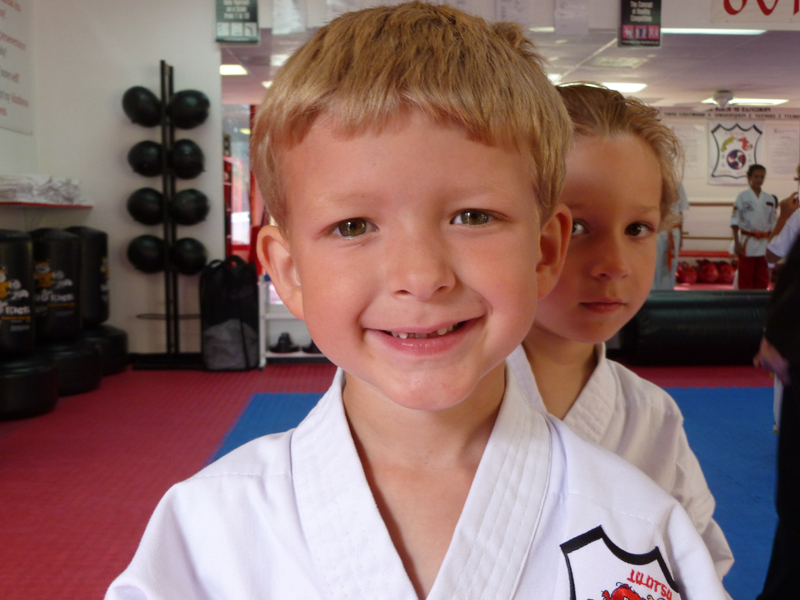 Through pure determination and hard work, Cody has blossomed into a very intense martial artist and child. Always giving 100%, Cody sets an example for others to emulate. Sifu Rick wishes to salute not only Cody, but his parents as well, Karen and Bill, for all their support. Job well done all. definitely something to be excited about. Check out some of the holidays celebrated this month. Whatever you celebrate, make sure you make it an unforgettable day and have some fun! Definition: Worth being remembered or noted; remarkable. Example: Belt testing day was a memorable experience for the students, parents and instructors. Throughout life, we are going to have numerous experiences that help us become the person we are meant to be. It is all about creating memorable experiences that matter most. Make sure your martial arts experience, from start to finish, is a memorable one. Make good friends, learn new techniques and above all else, make great memories. What are some ways you can make the most of your martial arts experience.